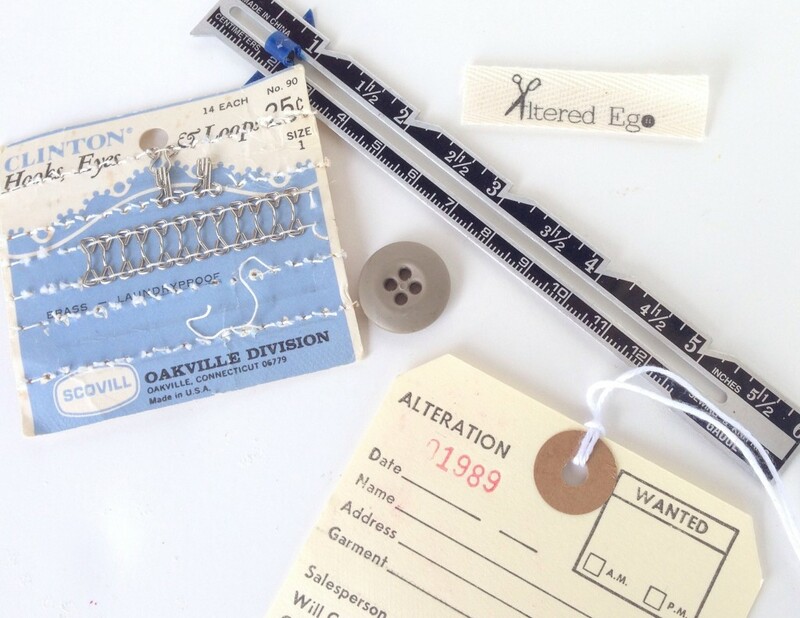 Altered Ego is your one stop shop for quality alterations and repairs. We now ask that all fittings and drops offs are made by APPOINTMENT ONLY. Thank you so much for keeping us busy and for your business! Altered Ego is now selling NuBra’s for bridal, formal and everyday wear! Come check it out!